I would like to warmly welcome you to Horton CE VA Primary School. 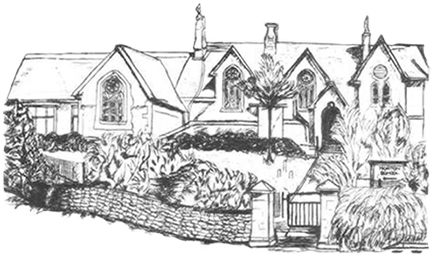 We are a small, rural school in an idyllic setting, just outside Chipping Sodbury. At our school every child is treated as an individual and their strengths are recognised and valued by all. The children benefit enormously from the small class sizes and the level of adult support within the school. It is important to us that every child meets their potential and is well equipped both academically and socially for their move to secondary school. Horton Primary School has a strong sense of community and parents and visitors are always welcome. Please do not hesitate to contact us if you have any questions or, better still, come and pay us a visit. We would be delighted to show you around.